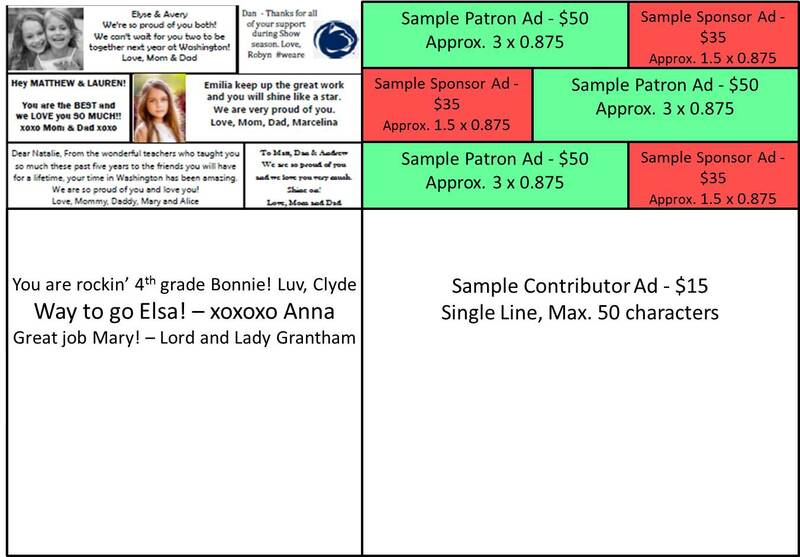 The following overview represents the various sponsorship opportunities available. Please note that your support in any of these areas ultimately benefits the hundreds of students in our Washington School community and the 6,000+ students and their families in the Westfield Public School District. 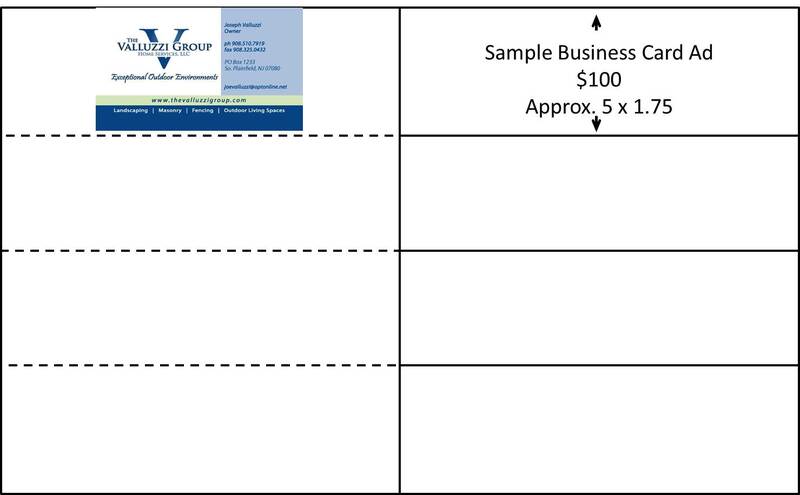 Your business' name will be featured in a newsletter distributed to all school parents that will ask the parents to support your business in return. 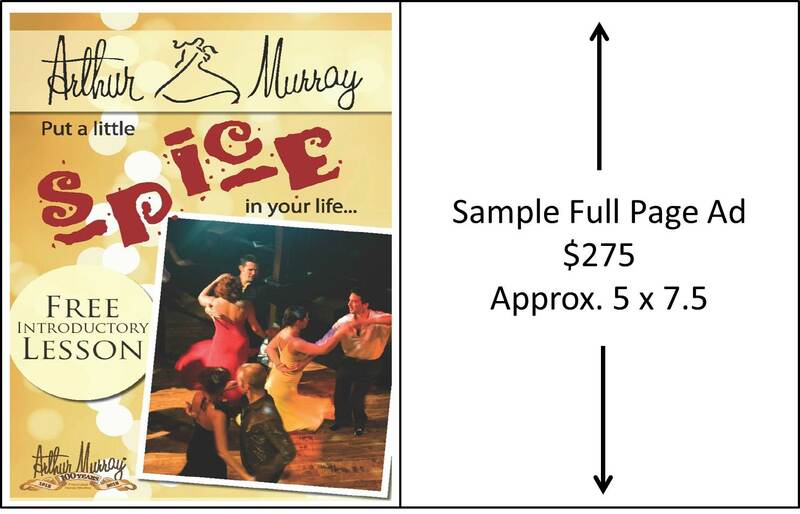 Your ad will appear prominently in the show's Playbill and will reach over 1,500 local residents and their guests attending the show. You will be known as a business that supports and cares about our local schools and students. * Using the most characters allowed will result in a smaller size font for your ad. Click on each ad type above to see sample Ads of each size. Ready to place your ad? Click the button to the right to open our online form in a new window and purchase ads or request an Ad Sales Committee member contact you to assist you with the process. The Washington School Show now proudly accepts payments via PayPal so you can use your PayPal balance, instant transfer from your bank account or credit cards. Still not ready? 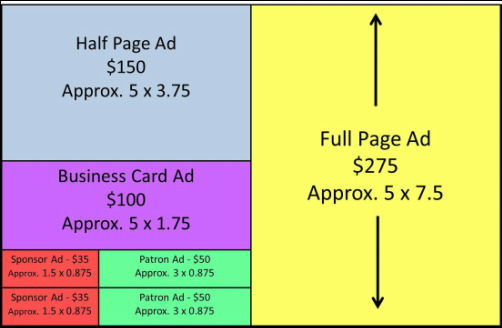 Read on for additional benefits of purchasing an ad. 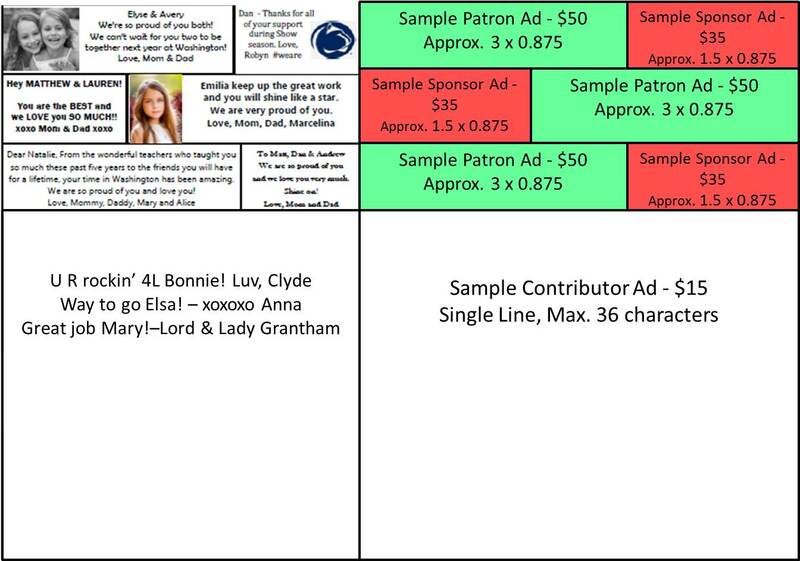 PLEASE NOTE: If you would like assistance in placing a Playbill Ad, submitting digital artwork (logo, business card, etc. ), or working with our design team to create an ad, please email us at wssplaybill @ gmail.com. 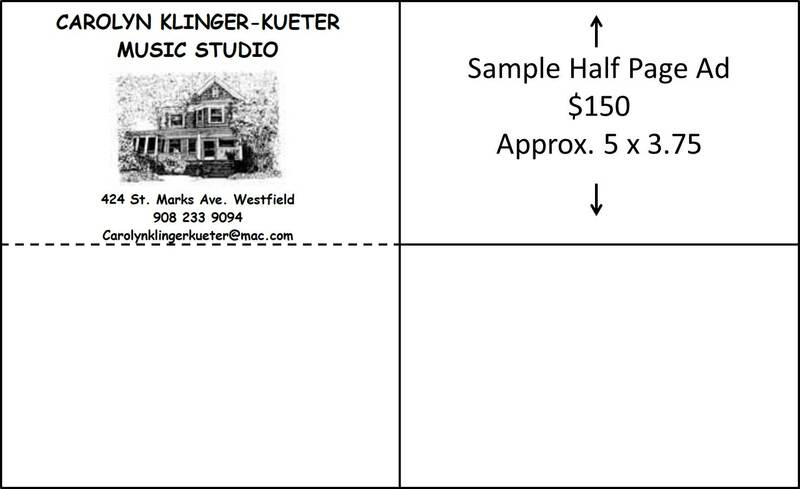 Advertisers who prefer to pay by check should submit a check payable to "Washington School Show" to the Washington School PTO (Show-Ads) c/o Kami Carulli 900 St. Marks Avenue Westfield, NJ 07090.